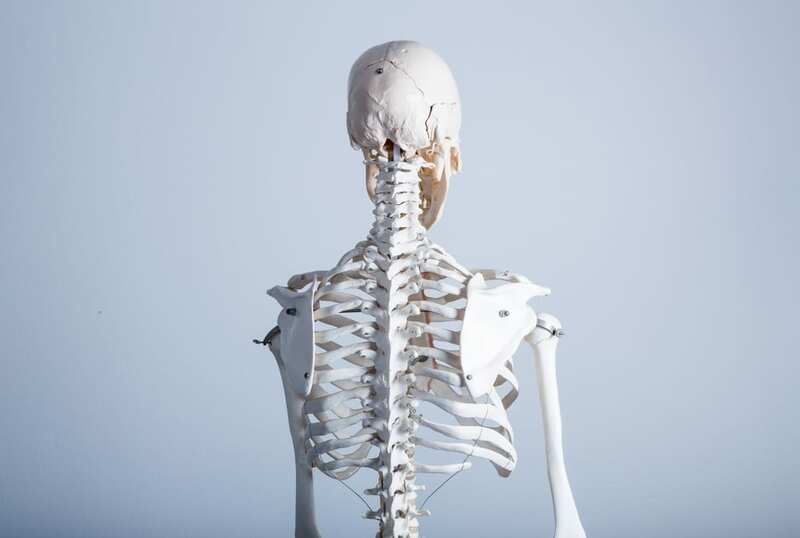 Study shows that CBD enhances bone regeneration and improves the strength of the skeleton. If you are a young consumer of cannabis, bone strength and density may be the last thing on your mind. People in their 20s and 30s rarely think about how their bones could one day be the target of a disease. 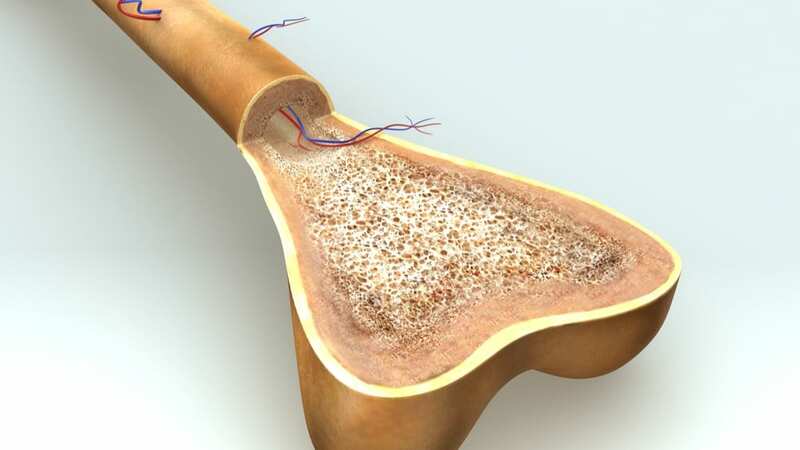 But, once you begin to creep toward middle age, bone health becomes a very relevant topic. The endocannabinoid system (ECS) plays an important role in the maintenance of homeostasis, immune functioning, hormone regulation, AND bone strength. The ECS is a system of receptors and endogenous cannabinoids that can be found in tissues throughout the body. Cannabis cannabinoids also fit into these receptors, which explains the incredible versatility of this medicine. One of the most researched cannabinoids, Cannbidiol (CBD), has been found to trigger bone formation to allow for more quick healing of fractures and improvement in overall bone strength. As your body matures, things start to deteriorate, as a natural part of the aging process. This includes your bones. The most common disease of bone degeneration is osteoporosis, which occurs when there is an imbalance in bone formation and bone resorption. 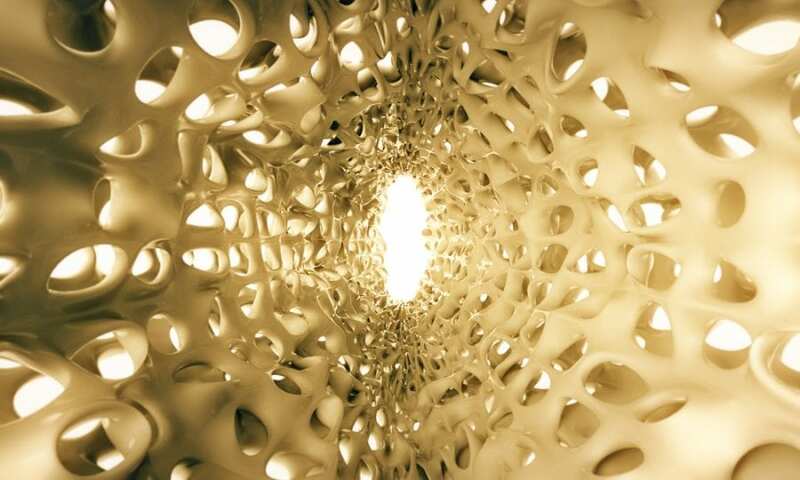 As a result, the bones become porous and weak, and easily fractured or broken. 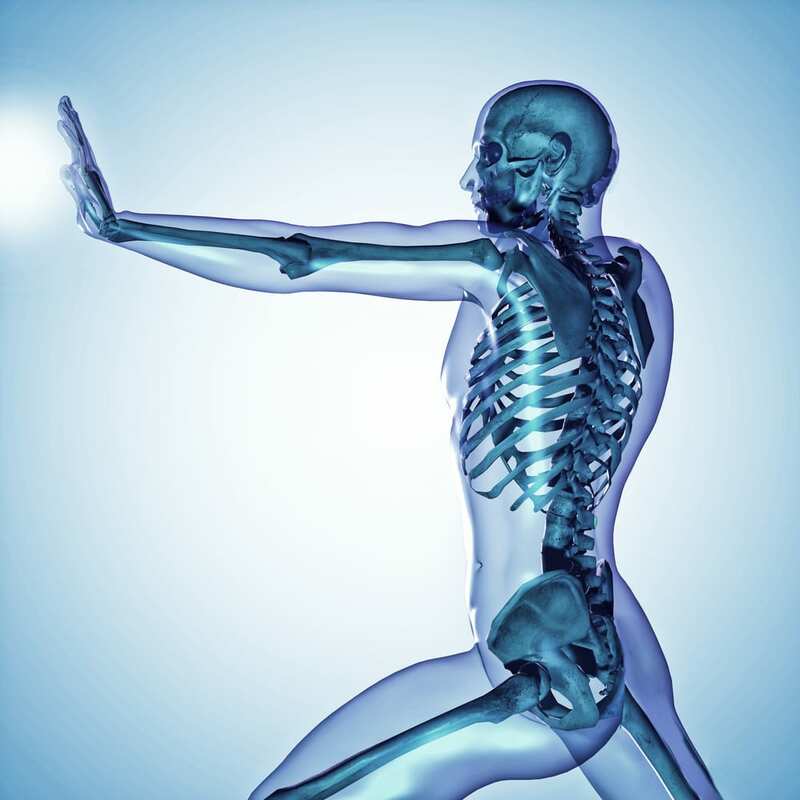 Bone health also refers to the strength and wholeness of your bones. 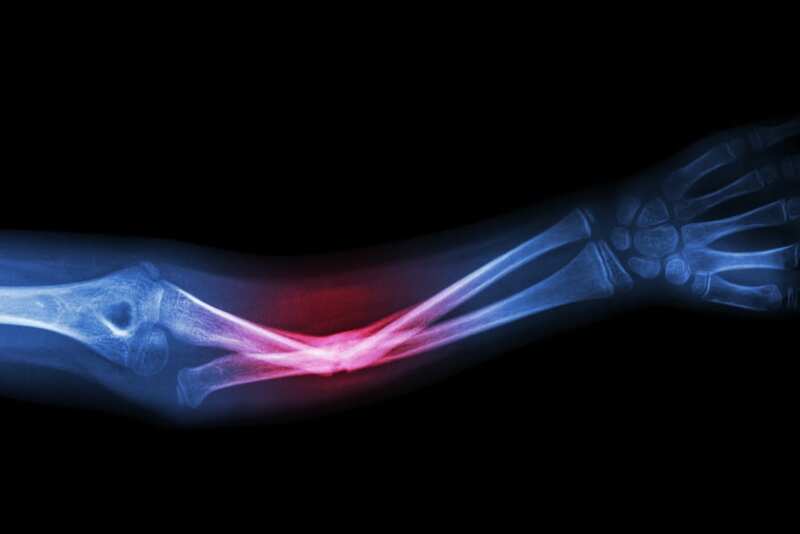 Almost everyone has broken or fractured a bone at some point. We all remember it as a lesson in the fragility of the human body. But the frequency of broken bones among humans can make us forget how long lasting the effects can be. In fact, the point of fracture may be a weak or sensitive spot for life. 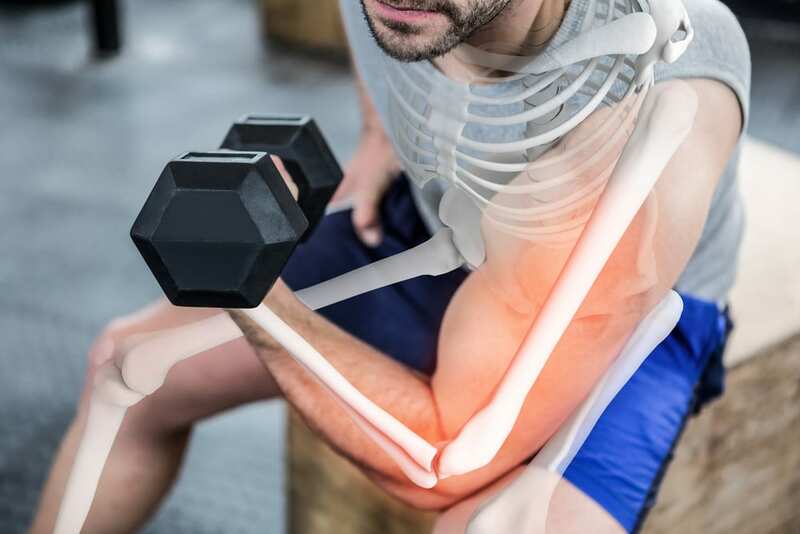 Causes of poor bone health include: minimal load-bearing exercise, nutrient-deficient diets, sedentary lifestyle, vitamin D or C deficiency, lack of adequate phosphate, and hormonal changes at menopause. Cannabinoids, such as CBD and THC, trigger the endocannabinoid receptors (CB1 and CB2) that encourage bone formation and healing. 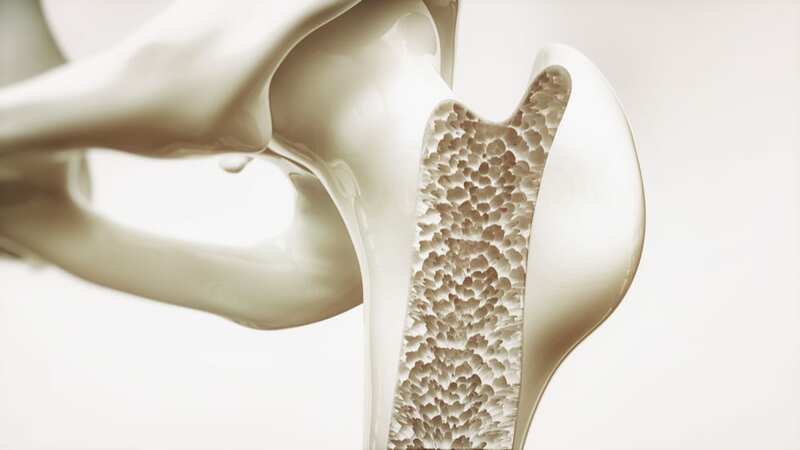 When activated, CB1 regulates the factors of bone health (formation, resorption, fat content, mineral deposition) and, therefore, contributes to the development or prevention of osteoporosis. In addition, the triggering of CB2 receptors assists with bone metabolism (bone remodeling). This is the life long process of getting rid of old bone tissue and regenerating new. A 2015 study published in The Journal of Bone and Mineral Research demonstrated that CBD greatly enhanced the biochemical process of healing in rats with femur fractures. 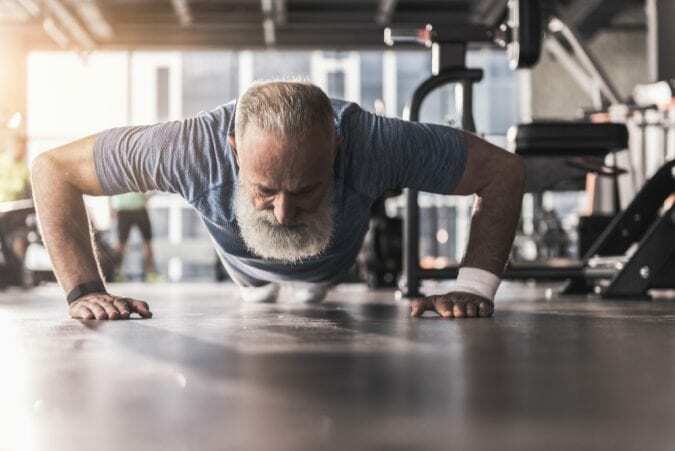 This was accomplished by triggering bone formation and strengthening the tissues that connect bones. The research is significant as the experiment employed statistically relevant controls and was overseen by 18 scientists from all over the world. Bone fractures heal by a process called “callous formation.” This involves the creation of cross-bridges from new bone cell formation. The rats in the study that were administered CBD and THC experienced increased callous formation (size) while the rats who did not receive cannabis did not experience this increase. While research is currently limited for cannabis and bone health, those at high risk of bone deterioration or patients already diagnosed with osteoporosis may benefit from regular cannabis use.